My name is Sara and I run a registered home based business helping you to prepare for your next party. I studied Art & Design, HND graphic design and 3D studies and after starting my family I left work to bring up and care for my children. 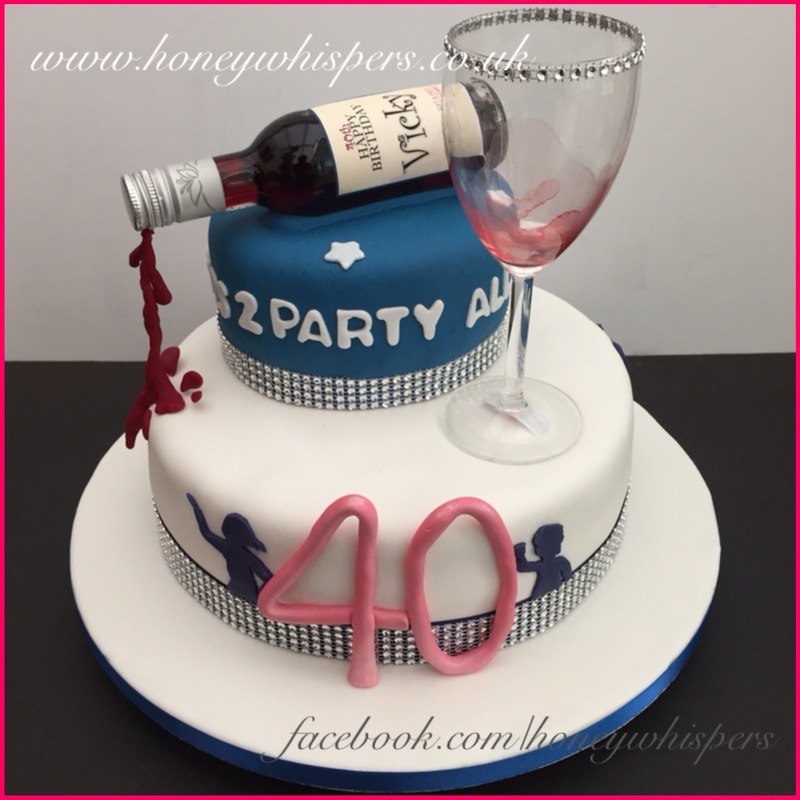 I then began putting my various practical and artistic skills into designing and making cakes, table plans, post boxes and party favours. I started making my children's birthday cakes and one thing led to another, the requests from friends and family and then recommendations kept coming, I realised I could fit what I had started around family commitments so I studied to get my Level II Food Hygiene Certificate and took out public liability insurance, worked on and improved various cake recipe's to tried and tested satisfaction, set up properly at home so I could continue on the party happiness quest. a reason and this path appeared in front of me so I've taken it. Where it will lead I don't yet know but for now I look forward to my next order as each one gives me a new interesting challenge, one cake is never the same as the next and the sweet orders I love as the cone's always look so pretty when made up, so I know adults and children will love them. That's satisfaction alone. I really enjoy what I do and I like to consider and take on special design challenges, recipes or special party requests if you have any for me. I understand that every party is different and we all like things done in our own special way. If you have some ideas but don't have the skills or time and you need a practical person to source, make or design something for your special occasion or event, please ask and I'll see what I can do. Post box for cards at wedding's and Christening's. For the ladies, hen night, baby shower, colleague gift. 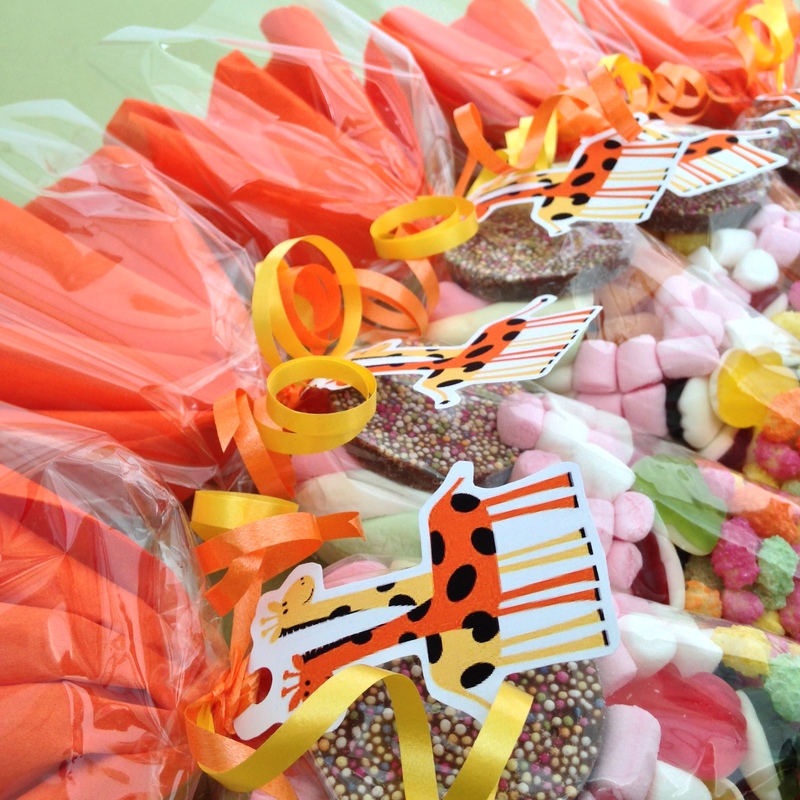 Children's theme party accessories, sweet cone party favours & birthday cake. 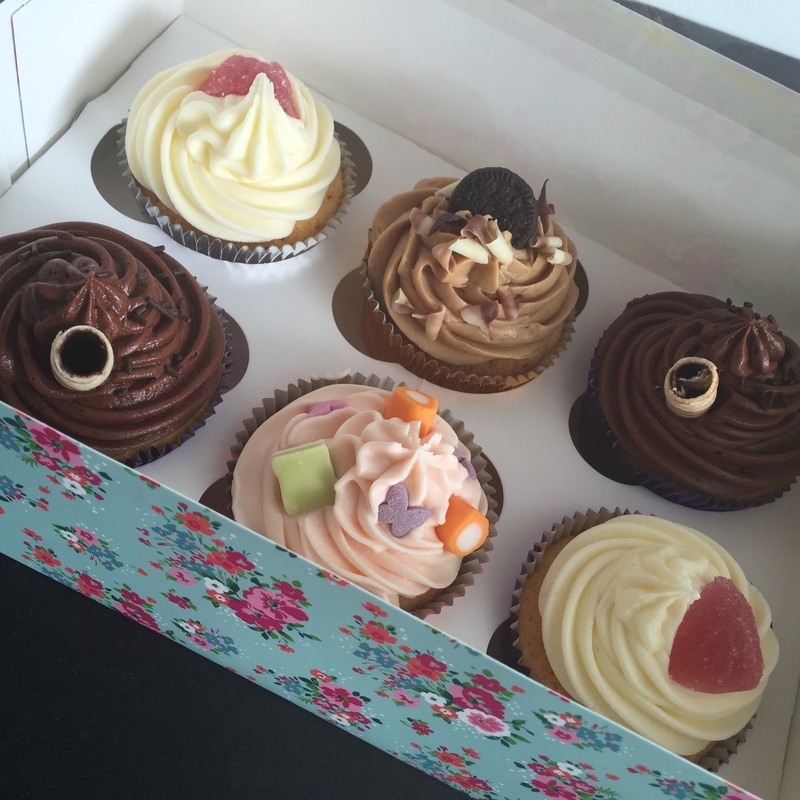 Teacher end of term gift's, Christmas gift's, Easter treat's, Wedding's and more. Father's Day and Mother's Day gift's. 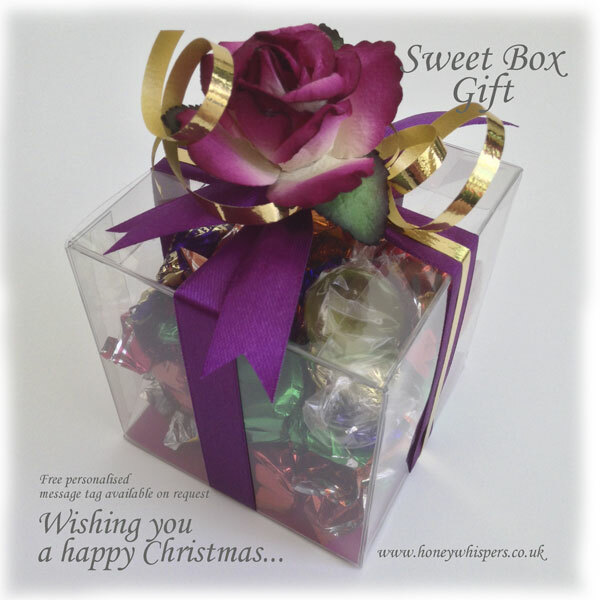 Personalised gift's for almost any occasion.